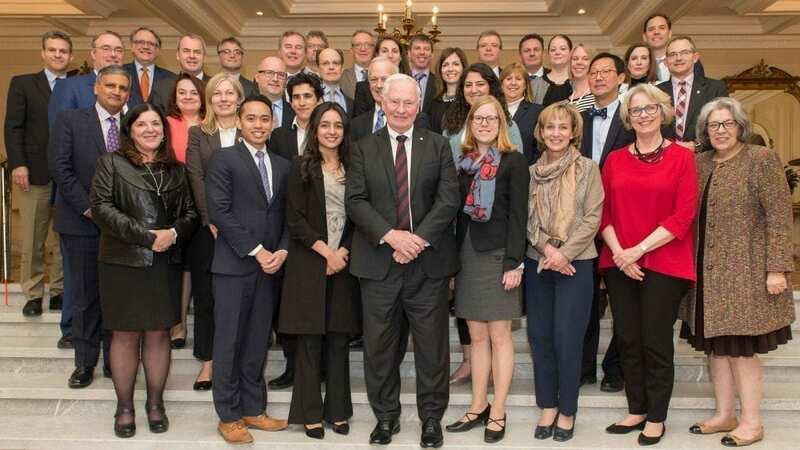 Ottawa, May 8, 2017: Two months after it launched Learning Beyond Borders, an initiative to get more Canadian students to take advantage of learning experiences in other countries, the CBIE and its patron, His Excellency the Right Honourable David Johnston, Governor General of Canada, hosted a roundtable to engage leaders from government, business, education institutions and youth on how learning abroad can support Canada’s global engagement. The roundtable discussed perspectives on three areas: the strategic imperative of learning abroad, the nature of the challenge and how to respond to the challenge. Participants agreed that global engagement matters and learning abroad is a key driver. Beyond the importance of global citizenship and values such as tolerance, resilience and diversity, it’s about the future competitiveness of Canada and being part of the innovation economy. His Excellency Tony William Negus AO APM High Commissioner for Australia spoke about how Australia has made learning abroad an issue of national importance. Australia is pushing for it to be a rite of passage for Australian students. He outlined three reasons why: it enhances job prospects, builds networks and fosters independence. 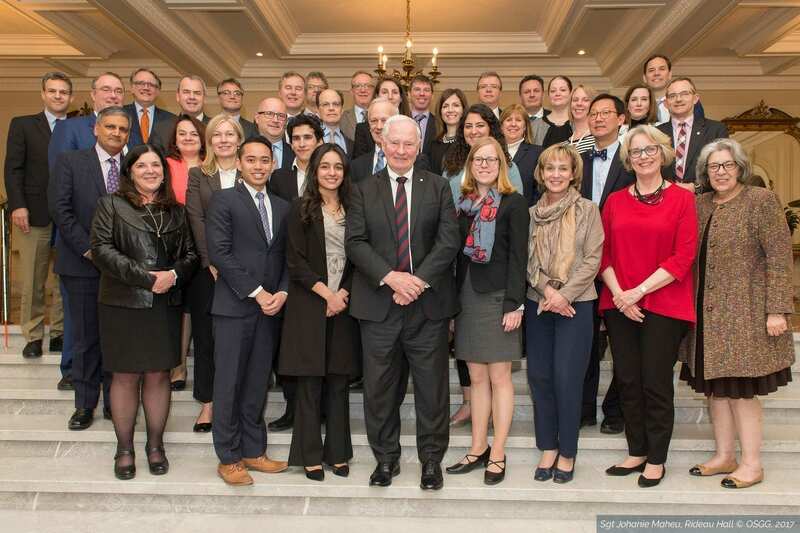 Issues such as financing, credit recognition and length of international rotations need to be addressed to get a critical mass of students having access to learning abroad in Canada. For youth, marketing learning abroad and getting students to talk about their experiences is very important. Business leaders need to signal that this is a priority and of personal and national interest. To date the Canadian government has not put a focus on the importance of learning abroad. There needs to be a national strategy just like there is for international students coming to Canada incorporating learning from models such as Australia. There needs to be a deeply integrated public and private partnership, an ‘all of country’ approach and it needs to start in K-12 and expose children when they are young. It must be broadly inclusive of diverse socio-economic backgrounds, indigenous people and marginalized groups and not just seen as for the privileged elite. In terms of next steps there was general agreement that the conversation needs to continue. Specifically there is a need to scope out the opportunity in terms of Canada’s engagement abroad. What matters to Canadians? What is the value proposition of learning abroad? What is the risk of not doing it? The end result should be a national strategy that is inclusive across the country, with a clearly articulated value proposition and shared goals. Specific next steps and roles and responsibilities are forth coming and will be shared as they are formalized.